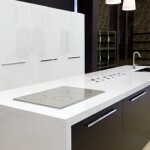 Compac is one of the leading Quartz worktops manufacturers with its manufacturing plant located in Spain. 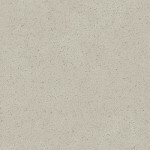 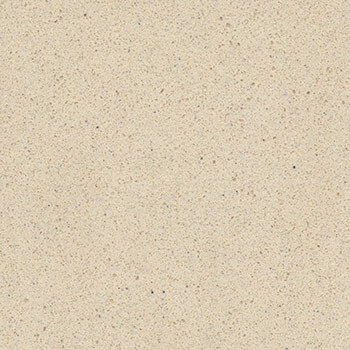 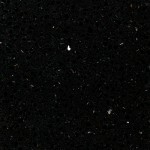  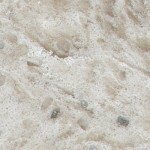 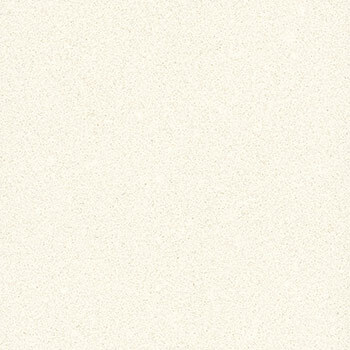 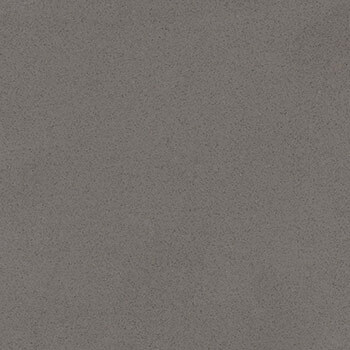 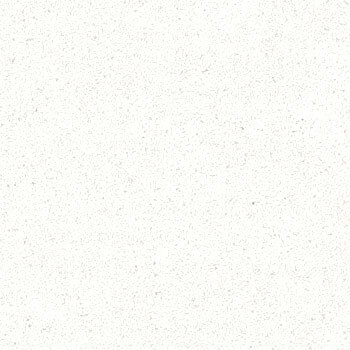 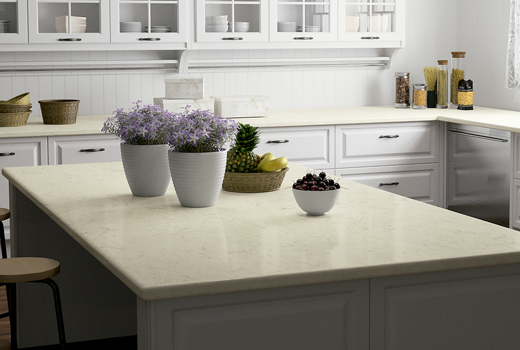 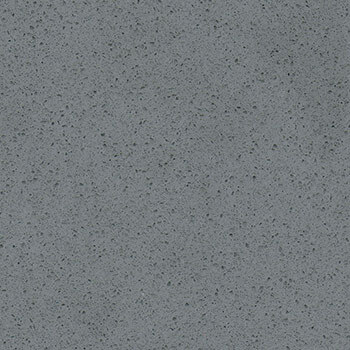 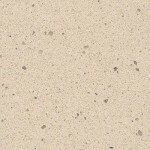 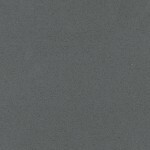 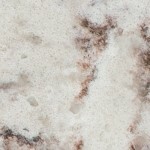 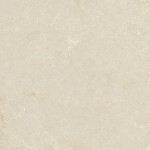 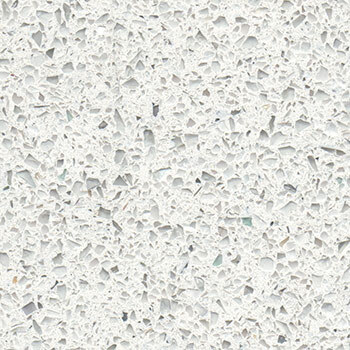 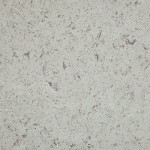 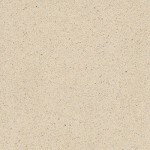 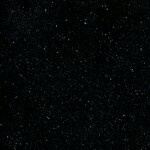 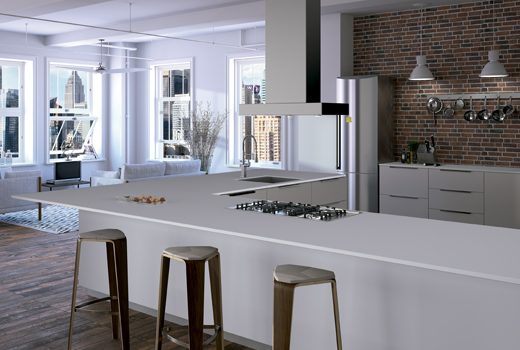 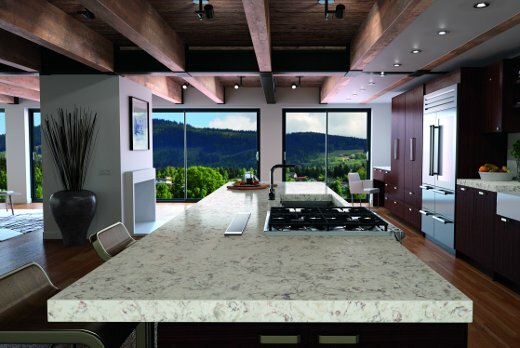 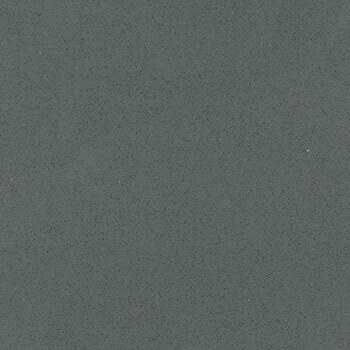 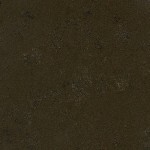 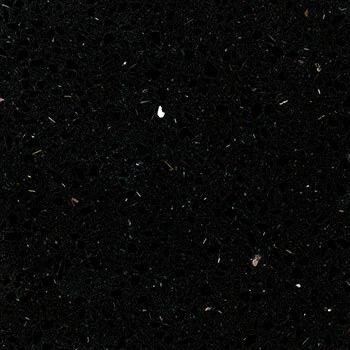 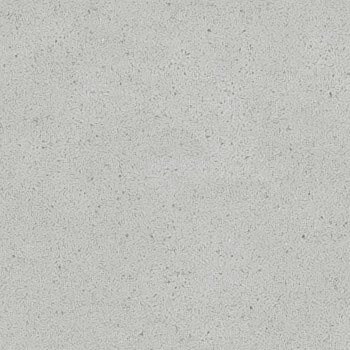 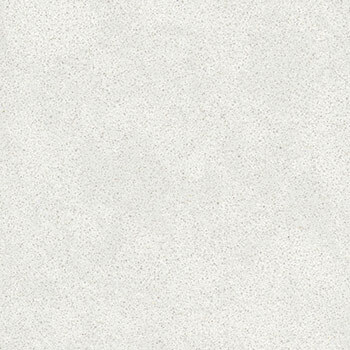 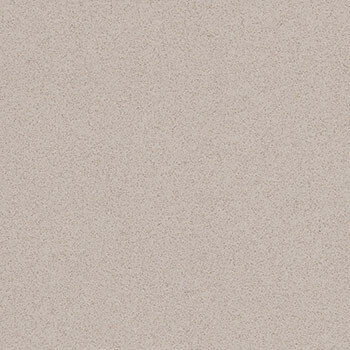 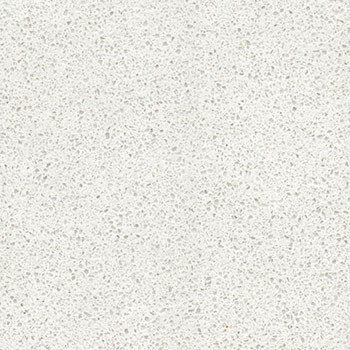 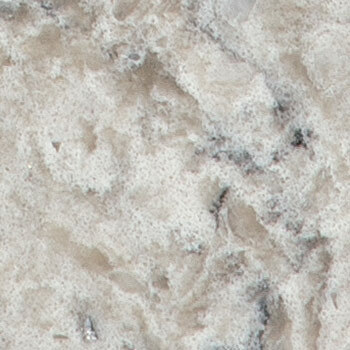 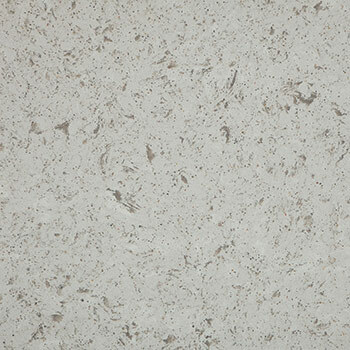 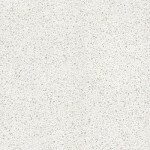 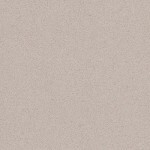 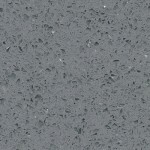 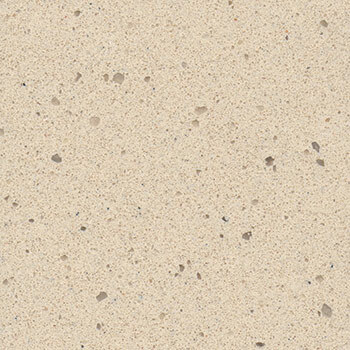 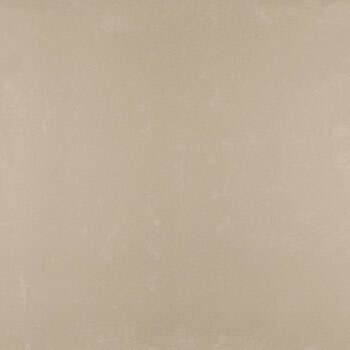 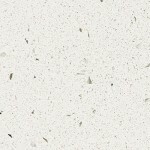 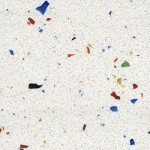 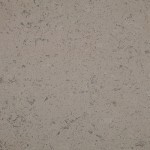 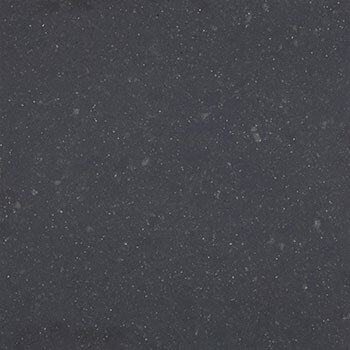 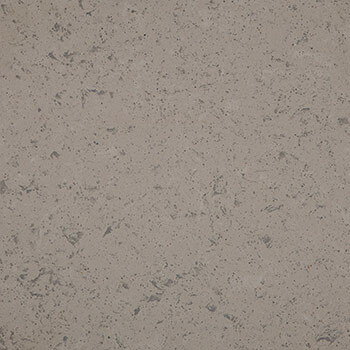 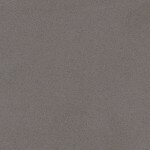 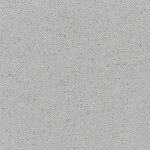 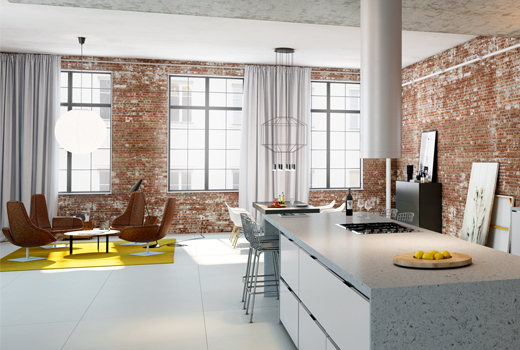 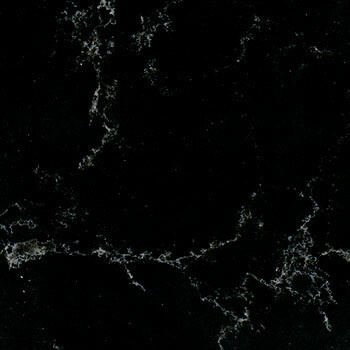 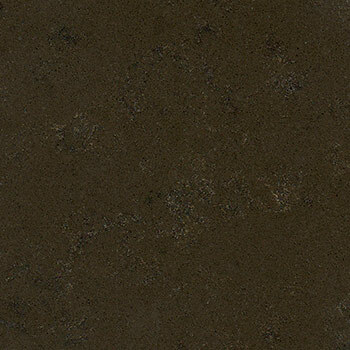 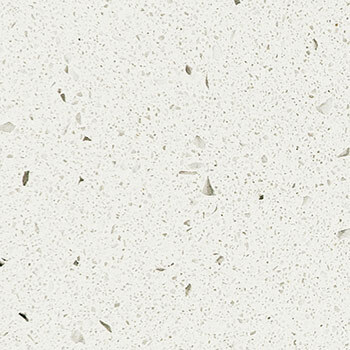 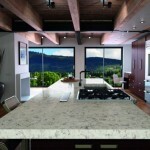 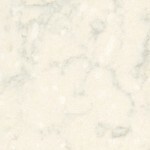 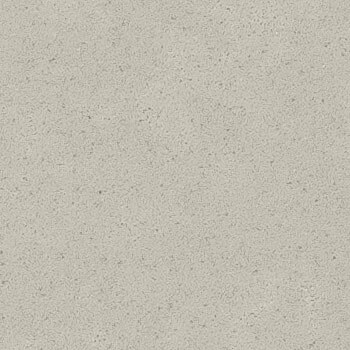 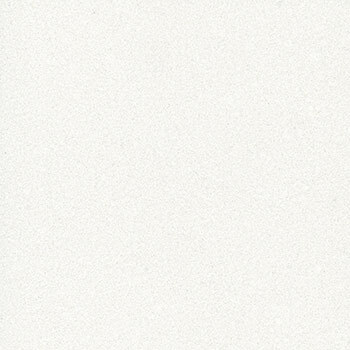 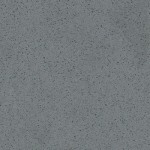 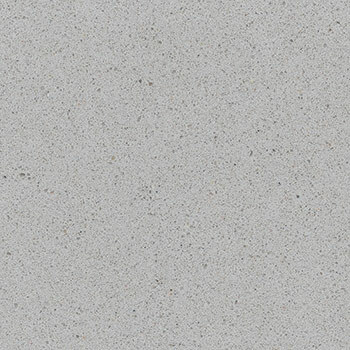 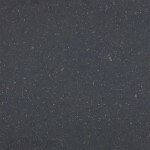 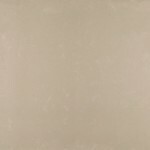 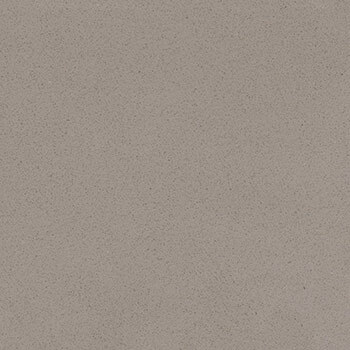 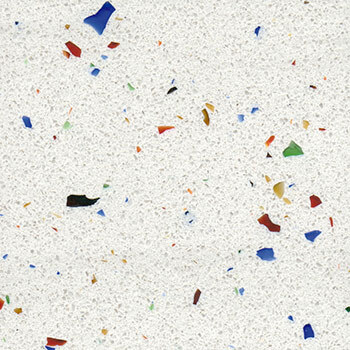 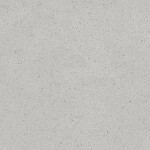 Compac Quartz is an engineered stone that combines beautiful and unique looks with longevity and good quality. 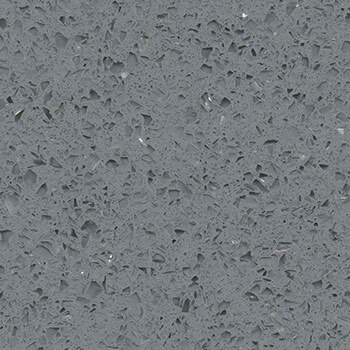 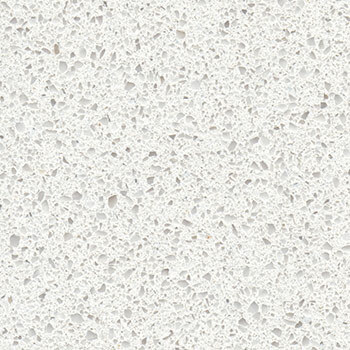 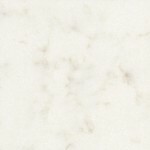 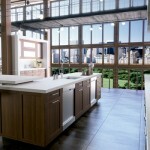 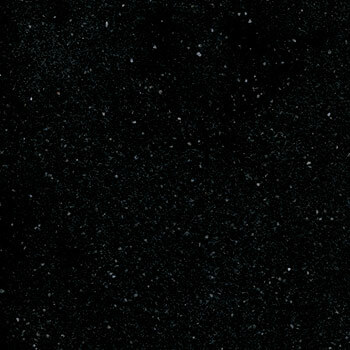 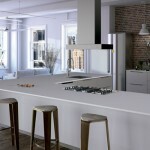 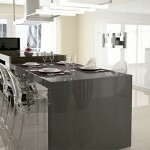 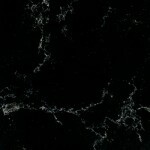 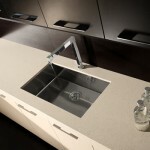 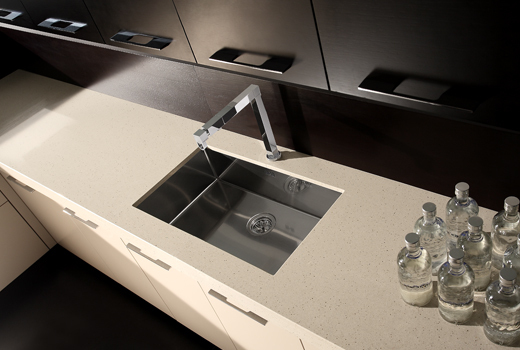 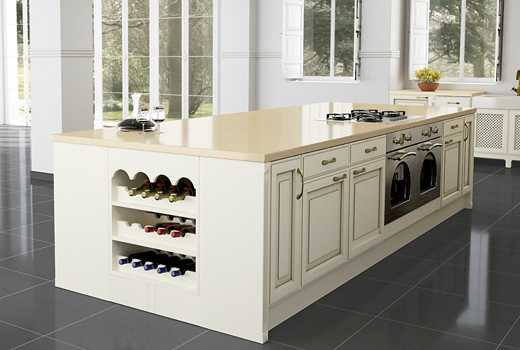 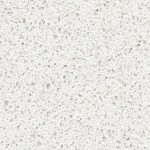 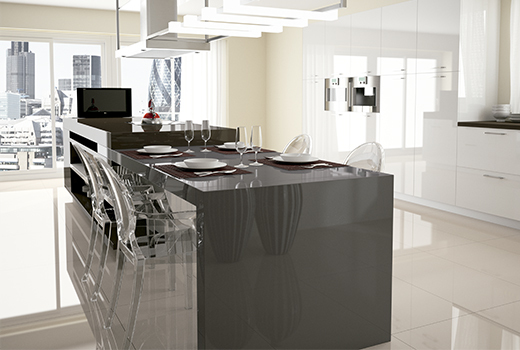 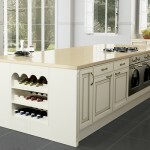 Quartz worktops are one of the best performing worktop surfaces you can have in your kitchen. 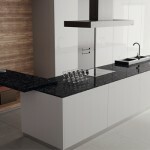 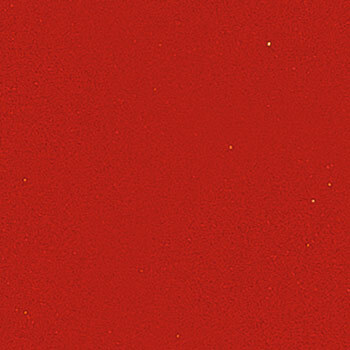 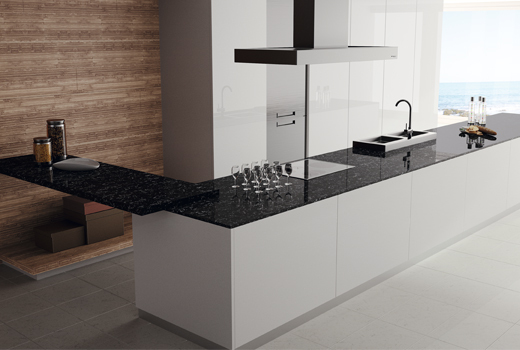 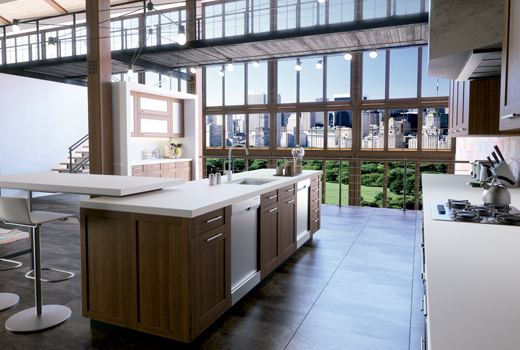 Available in 36 unique and stylish designs, Compac worktops come with an amazing 33 year warranty. 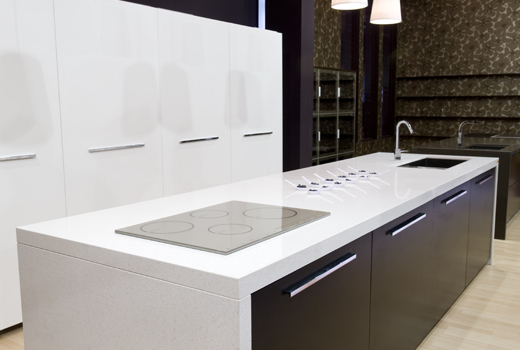 Compac worktops are certified as a safe and hygienic product for use in food preparation areas. Its non-porous surface resists staining and prevents absorption of moisture or food which can harbor harmful bacteria. As a result, there’s no need to use any protective chemicals, making it safer for you and your family. 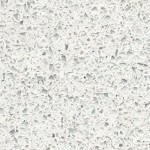  Your highly attractive and durable non porous surface is extremely simple to clean and never needs sealing or polishing. 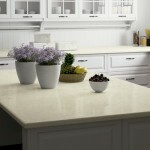 It’s also less hassle to maintain than granite, marble, limestone or soapstone.  For normal everyday cleaning, simply soak up with kitchen roll and wash with a soft cloth, warm water and liquid detergent.